Meet Summer McStravick, the woman who invented Flowdreaming and founded M.E. School. Summer specializes in the architect of emotions — the language of the universe — which she helps you harness so you can program your future and experience unstoppable upleveling and personal growth in every aspect of your life. 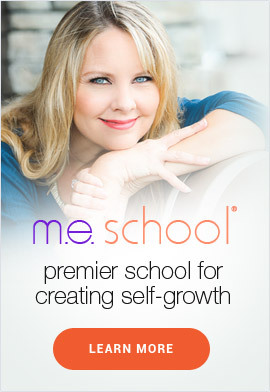 She’s also known for her extraordinary background as having been hand-selected to work for Louise Hay, where she had the opportunity to develop a “start up” division within the publishing company Hay House, where she created audio products and programs for a vast network of the world’s greatest spirituality and self-growth teachers. There, in 2005, Summer dreamed-up and built the studios, architecture, framework and programs for HayHouseRadio.com, one of the first live-broadcast radio networks streamed online. She also created some of the first webinars to reach the public from any company (over 10 years ago!). In a stroke of pure Flow, Summer was being set up for her future work as a thought-leader, author, and teacher, as she worked closely with and was mentored by her Hay House radio talents such as Esther and Jerry Hicks (with Abraham), Suze Orman, Dr. Christiane Northrup, Dr. Wayne Dyer, Marianne Williamson, Doreen Virtue, Gregg Braden, Carolyn Myss, Debbie Ford, and many other luminaries in the fields of self-help and spirituality. 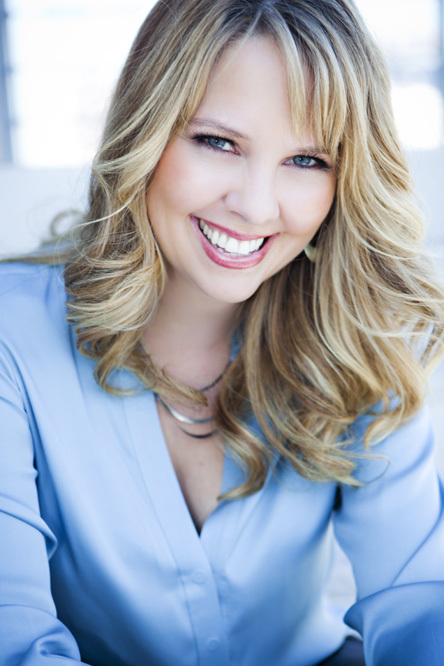 It was while at Hay House Radio that Summer began to share her previously private practice for manifesting, which eventually developed into the Flowdreaming® process. 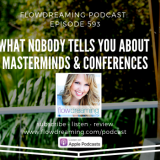 After being recommended to the world by her podcast cohost and mentor Dr. Wayne Dyer, public demand for Flowdreaming exploded, so Summer wrote two books and recorded hundreds of audios about the technique. 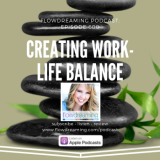 She finally began her life-changing journey teaching Flowdreaming to hundreds of thousands. 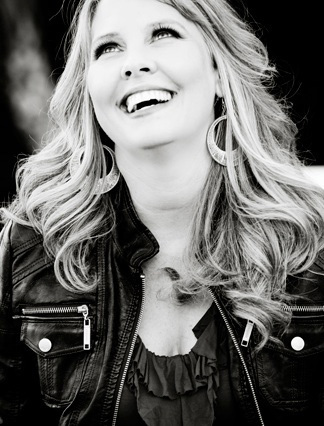 In 2009, Summer left her decade-long position at Hay House to teach and develop Flowdreaming full-time. The result has been a thriving community of fans and followers that have sprung up in over 190 countries, and the M.E. School of Flow attracts hundreds of students each year. 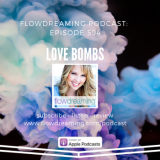 Summer’s free live weekly radio show and podcast, Flowdreaming, has also been a core part of her outreach. Now in its eleventh consecutive year online, there are more than 500 hour-long episodes available through iTunes and for her Premium Subscribers. 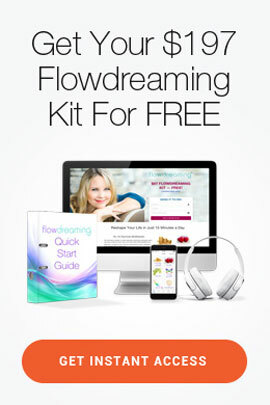 Flowdreaming consistently ranks in the Top 15 in iTunes Spirituality and has exceeded over 1.8 million downloads. Last, Summer’s flagship program, M.E. School, launched in 2014 and is the culmination of her years of research and inner development. M.E. 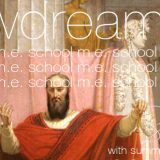 School teaches Flowdreaming and Empathic Intuition as cornerstones of personal growth, with an emphasis on manifesting, personal power, deep inner healing, and the “go bigger” mindset. Its transformational approach attracts many coaches, entrepreneurs and regular people who aim for true inner breakthroughs and empowerment. We are so proud that M.E. School has become one of the most highly recommended coaching programs in the world today, with waiting lists to attend. Finally, Summer loves to hear from you! She has thousands of love letters from her fans and followers stored in her email, and even pinned to her office wall. Every one is proof that Flowdreaming works for anyone, and that’s the fuel that powers her day. Drop her a note anytime you wish. On a personal note, Summer lives in Southern California with her high-school sweetheart and husband Charles, and her two school-age children. She’s a big music fan of most genres, loves her organic garden, and traveling is high on her list, with over 23 countries checked off! 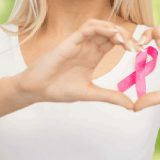 In 2015, Summer developed malignant breast cancer, and her present journey is taking her even deeper into the mystic water of healing, forgiveness, and inner power. 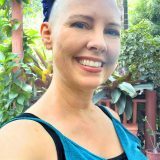 You can read about her adventure with cancer in her blog.